What are the Zodiac constellations? 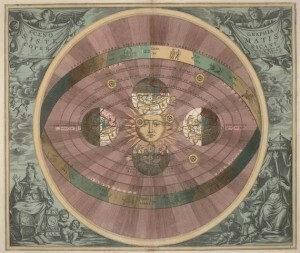 Much of early astronomy stems from astrology and its effort to calculate the ways in which the Sun, Moon and planets can affect our lives. Since the Sun and Moon can be used to determine the seasons and cycles of nature, it was reasonable to see if the planets also play a role. 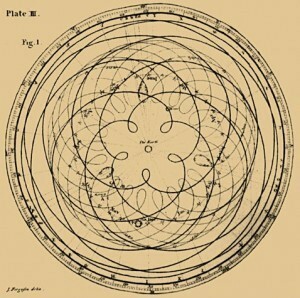 Given the ease with which humans assume a pattern when there is none, astrology rose to a place of importance, and many prominent early astronomers were also astrologers. Astrology is still used by many today, despite the fact numerous studies have shown that the predictions of astrology are no different than random chance, such as the famous experiment by Shawn Carlson published in Nature back in the 1980s. Difference between astronomical and astrological times. The Zodiac constellations used today were first established more than 2000 years ago, and since then the precession of the Earth has shifted the path of the ecliptic. As a result, the time when the Sun passes through each constellation is about a month behind the designated Zodiac times. There are also now 13 Zodiac constellations, as defined by the path of the Sun. After leaving Scorpio (Scorpius to astronomers) and before entering Sagittarius, it passes through a constellation known as Ophiuchus. So if someone asks you about your sign, try saying Ophiuchus to see how they react.